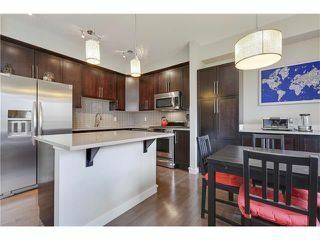 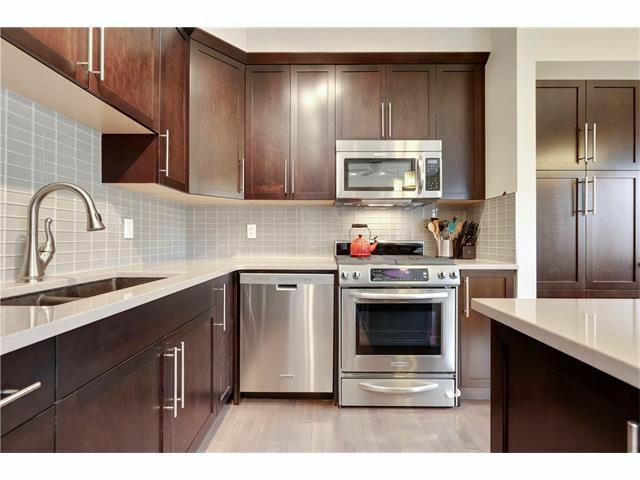 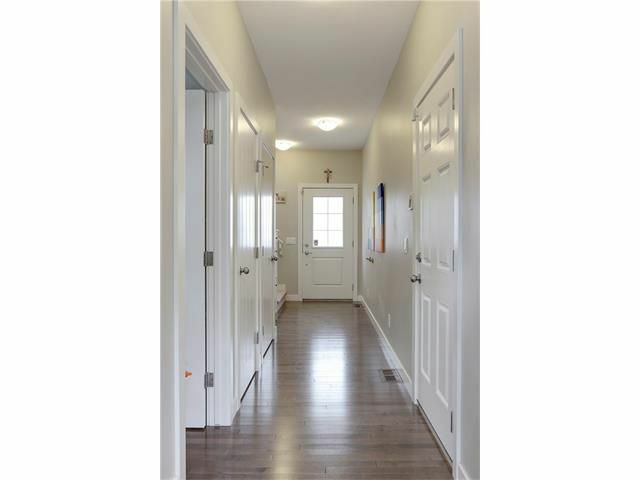 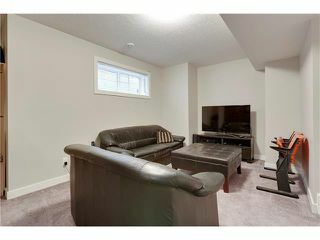 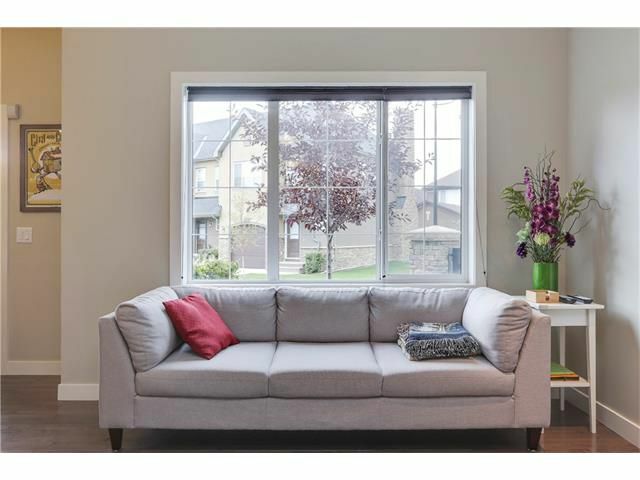 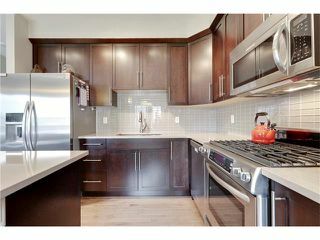 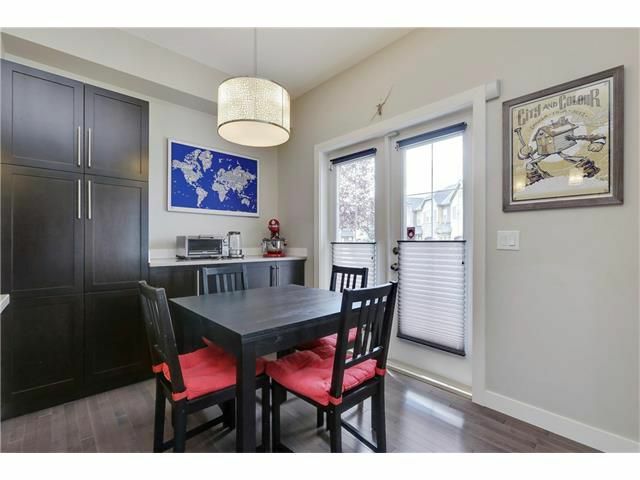 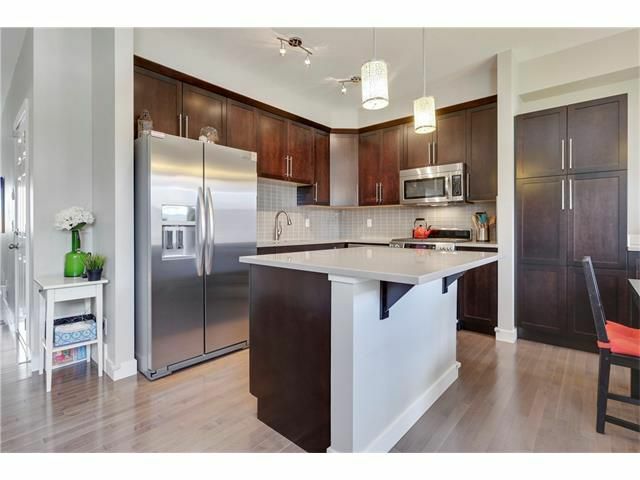 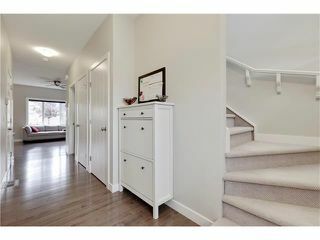 Welcome to this gorgeous end-unit with finished basement, A/C & extensive upgrades! You are greeted with pristine hardwood & 9ft ceilings. 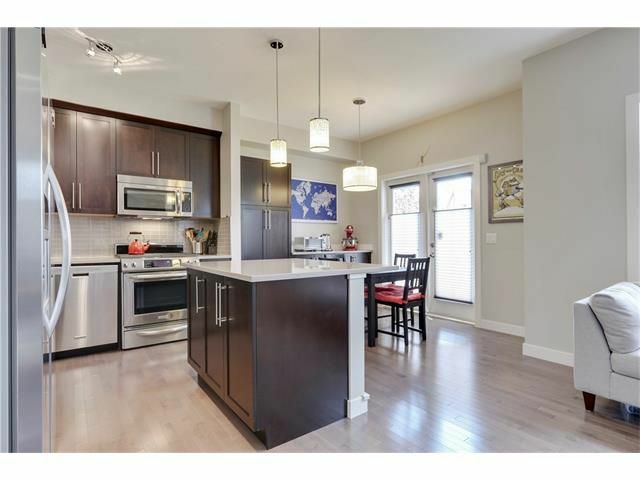 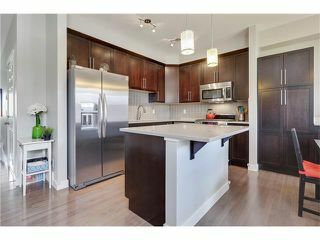 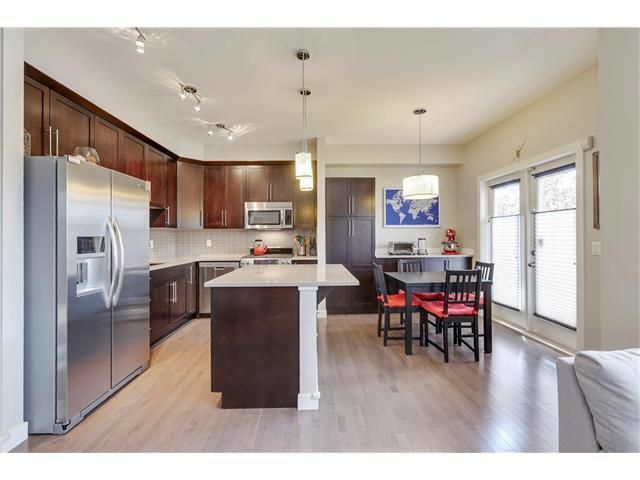 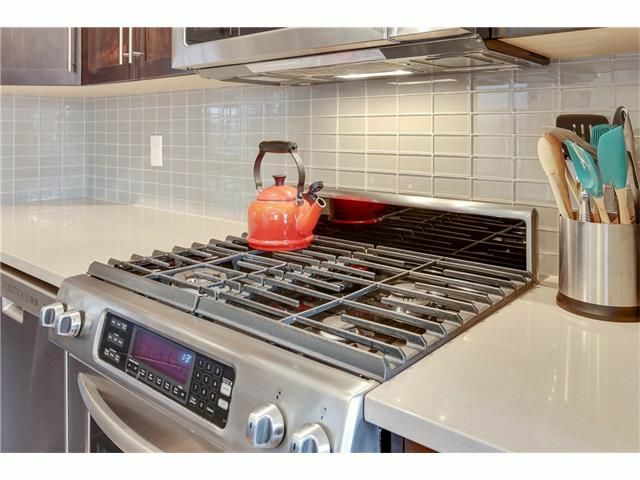 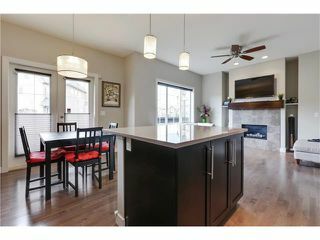 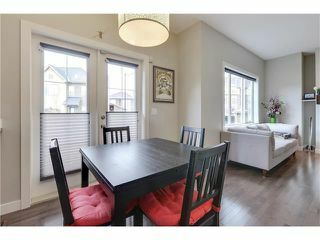 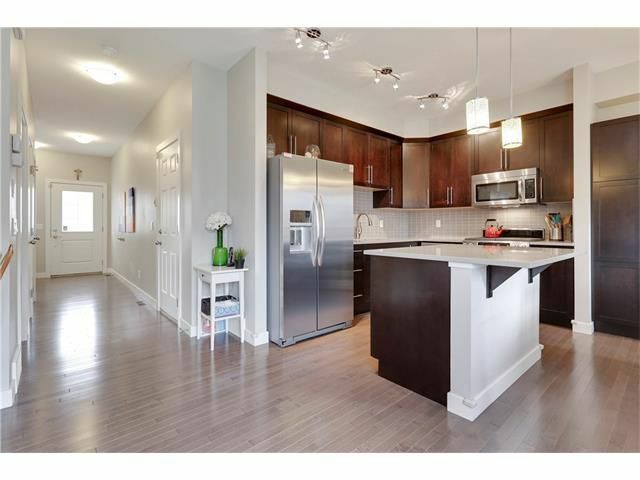 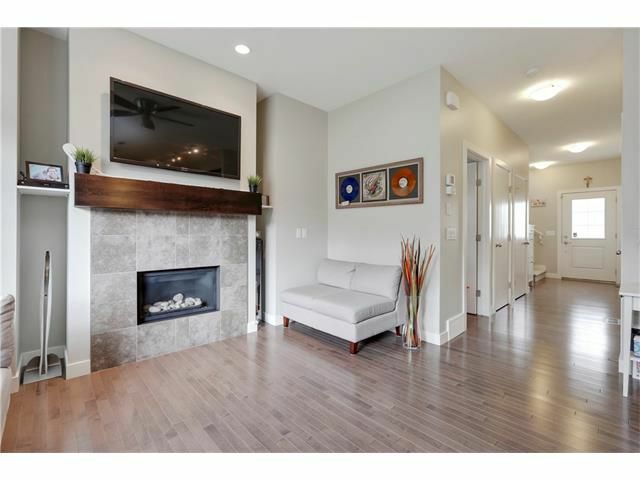 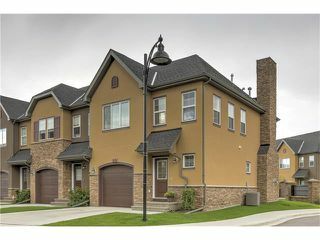 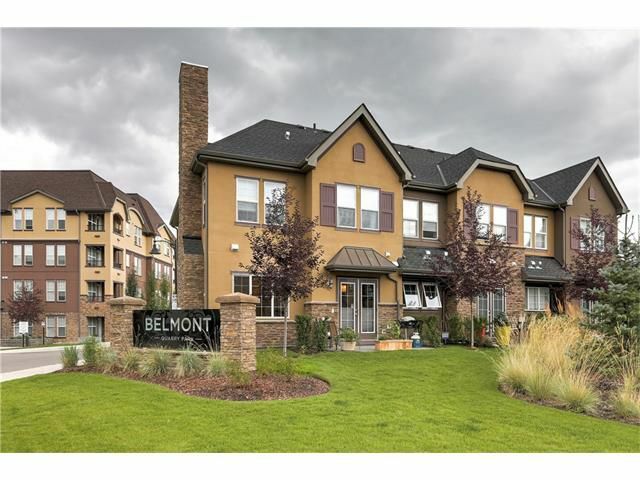 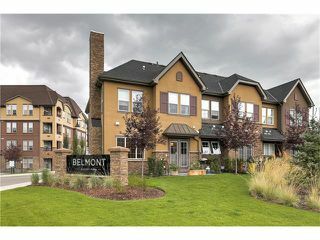 Front-to-back sunlight flows into the open concept living/dining areas while the stunning kitchen boasts s/s appliances, gas range, quartz counter tops, beautiful subway tile back splash & full height cabinets with useful extended cabinet & counter area. 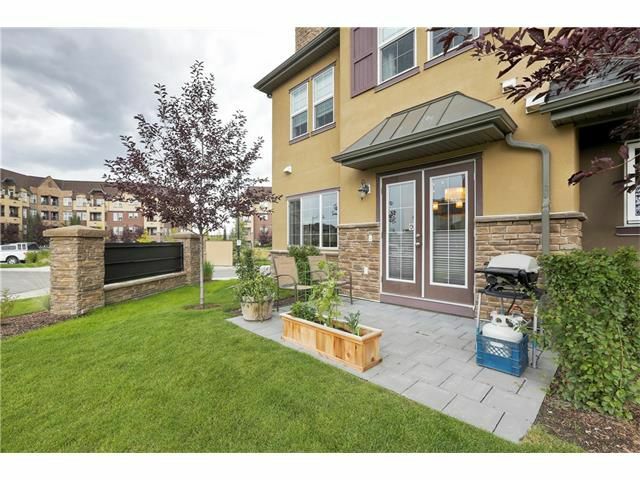 Entertain around the island or outside in where the exposed aggregate patio blends into open green space. 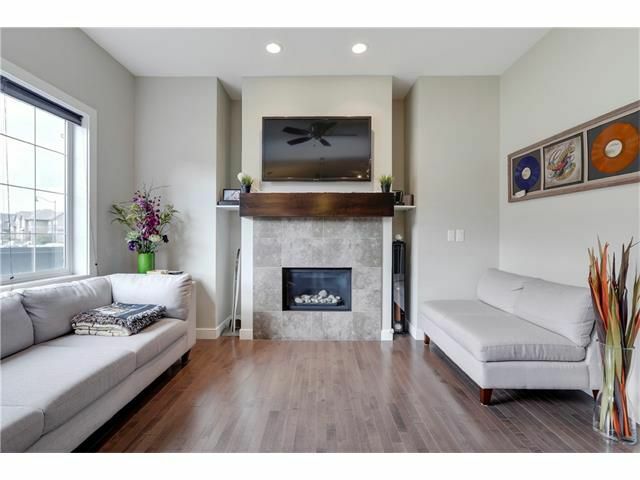 The living room offers a stunning fireplace and designer mantle with large feature windows. 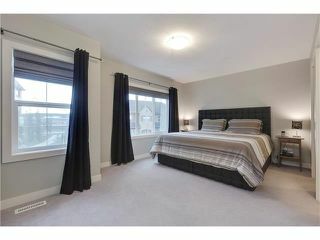 Upstairs you will find a generous Masters Retreat complete with spacious walk-in closet & en suite spa. 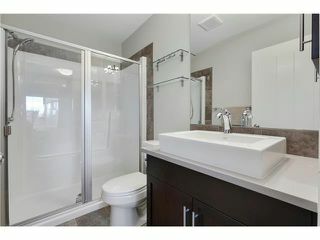 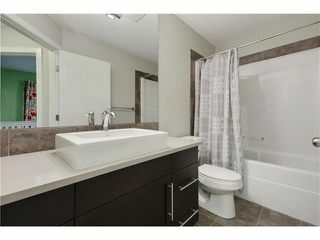 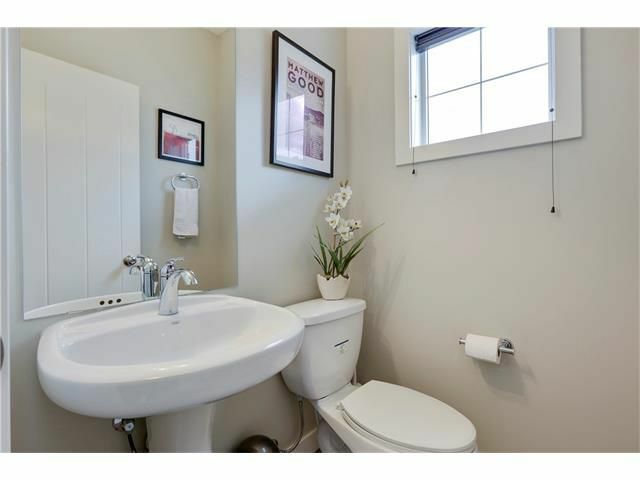 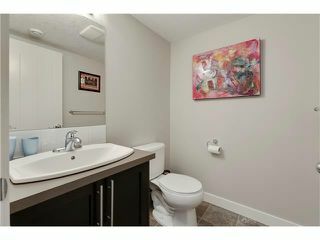 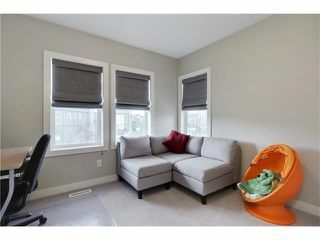 The other 2 bedrooms are bright & conveniently located near the main 4pc bathroom with quartz & tile upgrades. 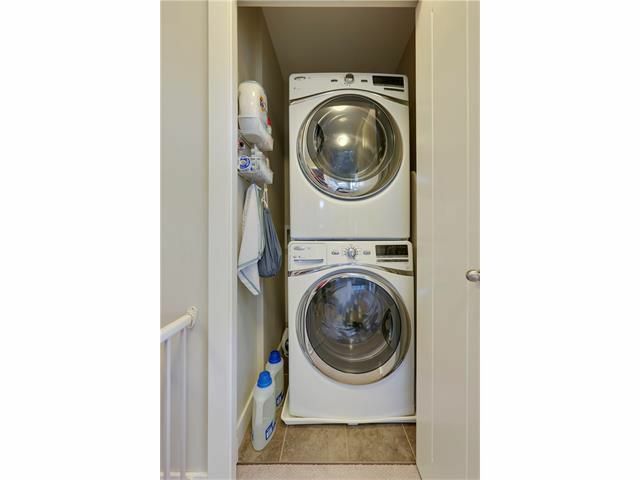 Convenient upper level laundry compliments this great layout. 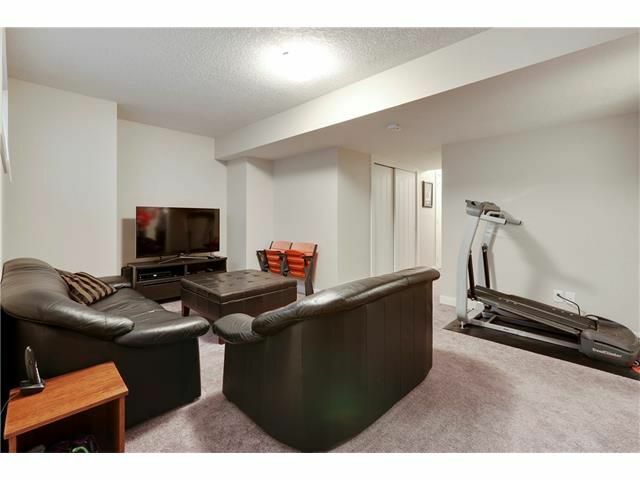 The fully finished basement offers a great space for a games or theatre room & offers a 1/2 bath & Murphy bed for occasional guest comfort. 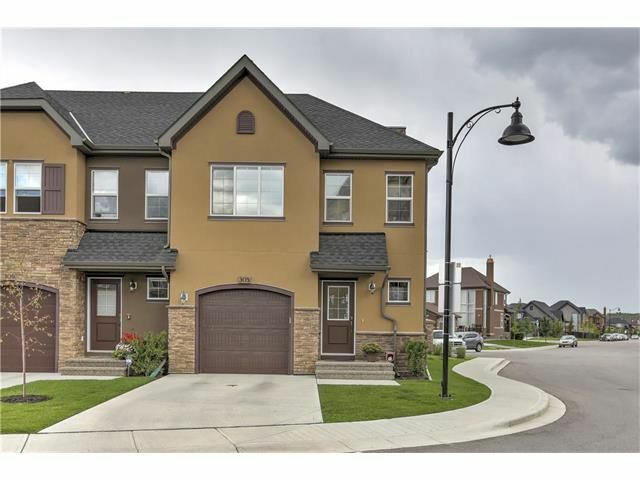 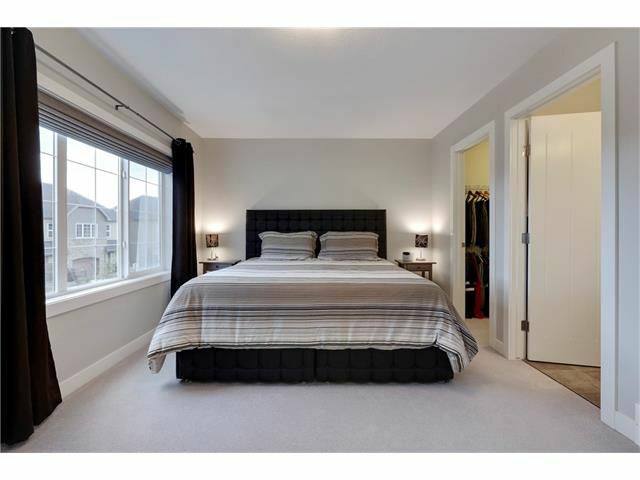 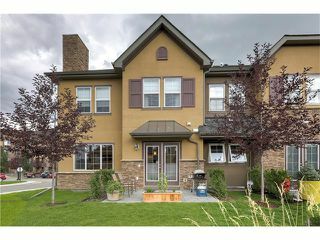 Meticulously maintained, this property boasts upgraded carpet & underlay, extended kitchen cabinet and counter, hardwood, quartz, s/s appliances w/gas range, and a fully finished basement w/all permits. 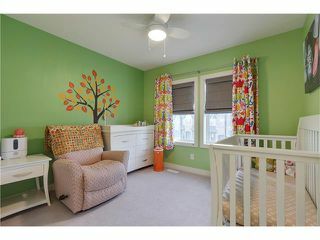 Beautiful top-down-bottom-up blinds complete this stunning townhouse. 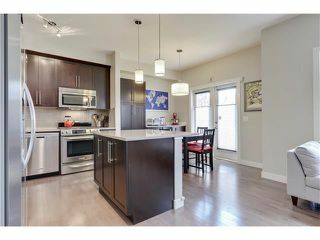 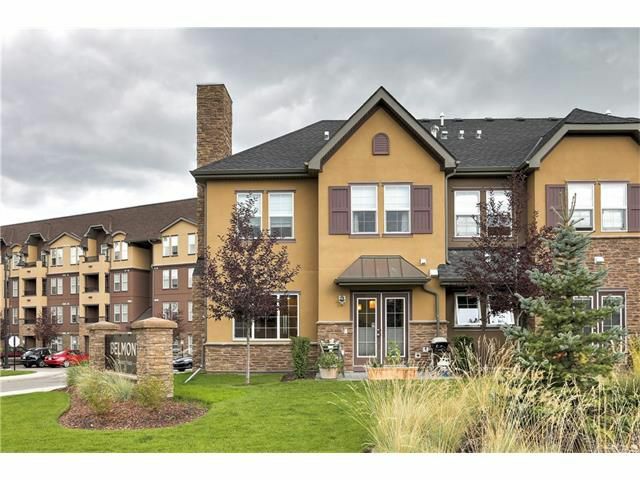 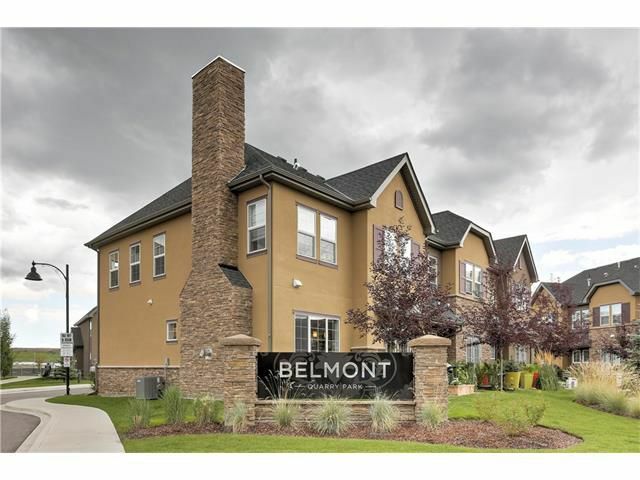 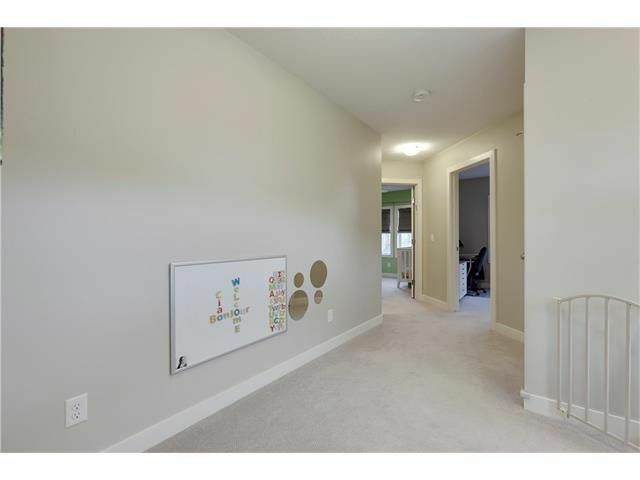 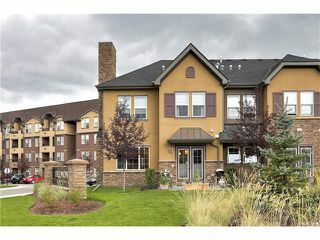 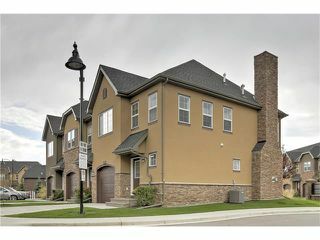 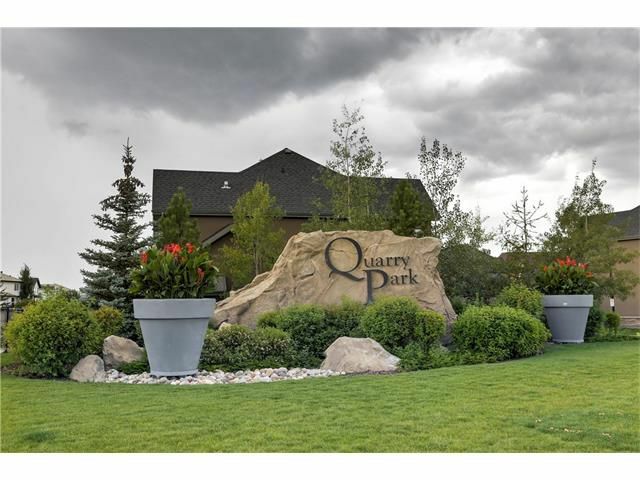 In a fantastic community, walking distance to the new YMCA+ and library and great shopping. 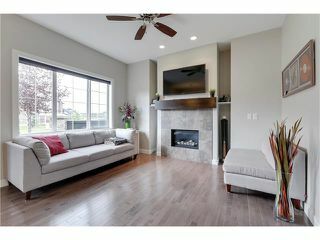 Shows 10/10 and move in ready!